E-joist (also known as I-joist) utilises a Laminated Veneer Lumber (LVL) flange and a structural web. Flanges are manufactured by laminating predominantly Maritime Pine veneer using phenolic adhesive in a continuous assembly in which the grain direction of all veneers runs longitudinally. NOTE: PLEASE ALLOW AT LEAST 48 HOURS BEFORE DISPATCH DUE TO PREPARATION OF ORDER. NOTE: PLEASE ALLOW ATLEAST 48 HOURS BEFORE DISPATCH DUE TO PREPARATION OF ORDER. Laminated Veneer Lumber (LVL) is a high-strength enineered wood product usded primarily for structural appliances. It is comparable in strength to solid timber, concrete and steel and is manufactured by bonding together rotary peeled or sliced thing wood veneers under head and pressure NOTE: PLEASE ALLOW ATLEAST 48 HOURS BEFORE DISPATCH DUE TO PREPERATION OF ORDER. NOTE: PLEASE ALLOW ATLEAST 48 HOURS BEFORE DISPATCH DUE TO PREPERATION OF ORDER. Laminated Veneer Lumber (LVL) is a high-strength enineered wood product usded primarily for structural appliances. It is comparable in strength to solid timber, concrete and steel and is manufactured by bonding together rotary peeled or sliced thing wood veneers under head and pressure NOTE: PLEASE ALLOW ATLEAST 48 HOURS BEFORE DISPATCH DUE TO PREPARATION OF ORDER. 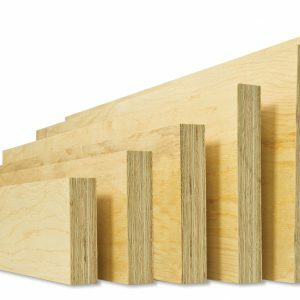 Laminated Veneer Lumber (LVL) is a high-strength engineered wood product used primarily for structural appliances. 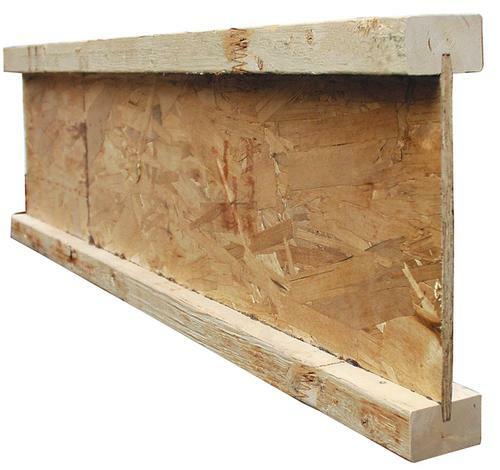 It is comparable in strength to solid timber, concrete and steel and is manufactured by bonding together rotary peeled or sliced thing wood veneers under head and pressure NOTE: PLEASE ALLOW AT LEAST 48 HOURS BEFORE DISPATCH DUE TO PREPARATION OF ORDER.